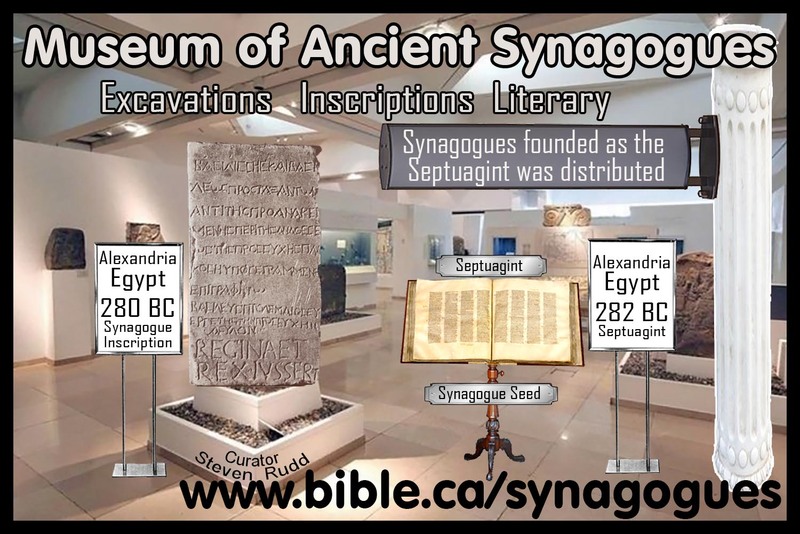 Synagogue worship was the prototype for Christian Church. 1. First, it is important to note that these civic meetings were not the same as when a church today holds a purely secular “all candidates political” meeting where the general public get to hear the views with a view to voting. 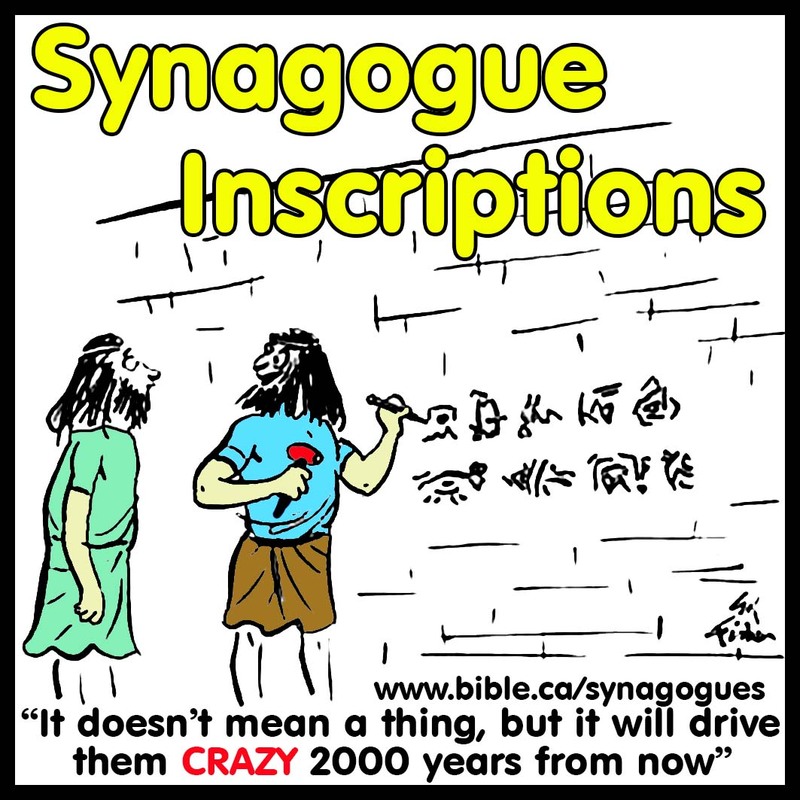 a. Non-Jews were forbidden from entering synagogues. b. 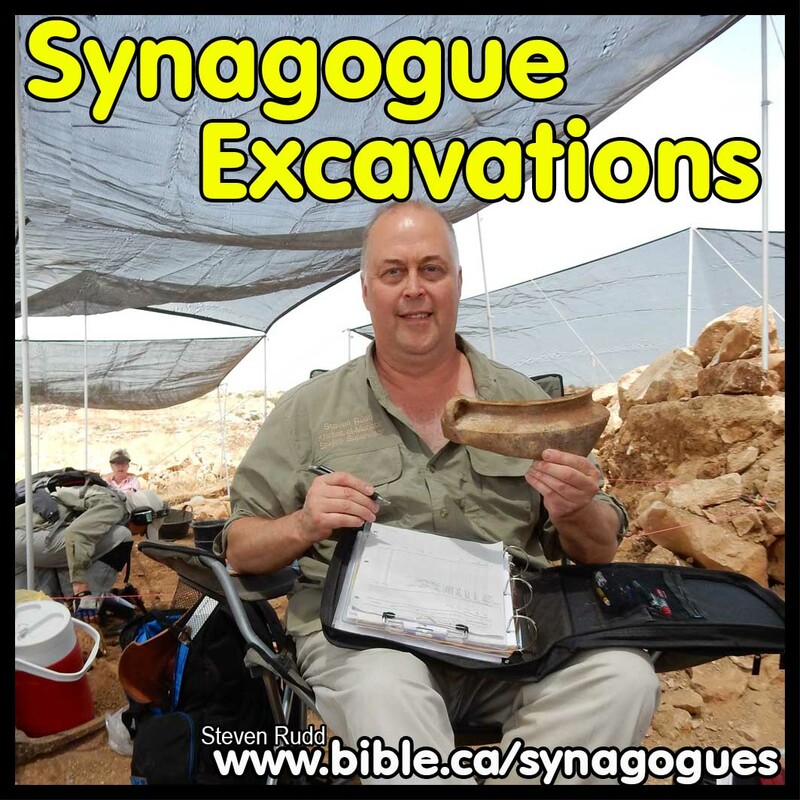 The Jews who entered had to be ritually pure, by immersing in the Mikveh before they could enter. c. There were no elections in the first century because it was not a democracy. d. These civic meetings discussed pressing emergency public matters that directly involved and affected the local Jewish community and were not open to the general public. e. This was during the first Jewish revolt war (66-74 AD) where the zealot rebel Jews revolted against Roman control and oversight. 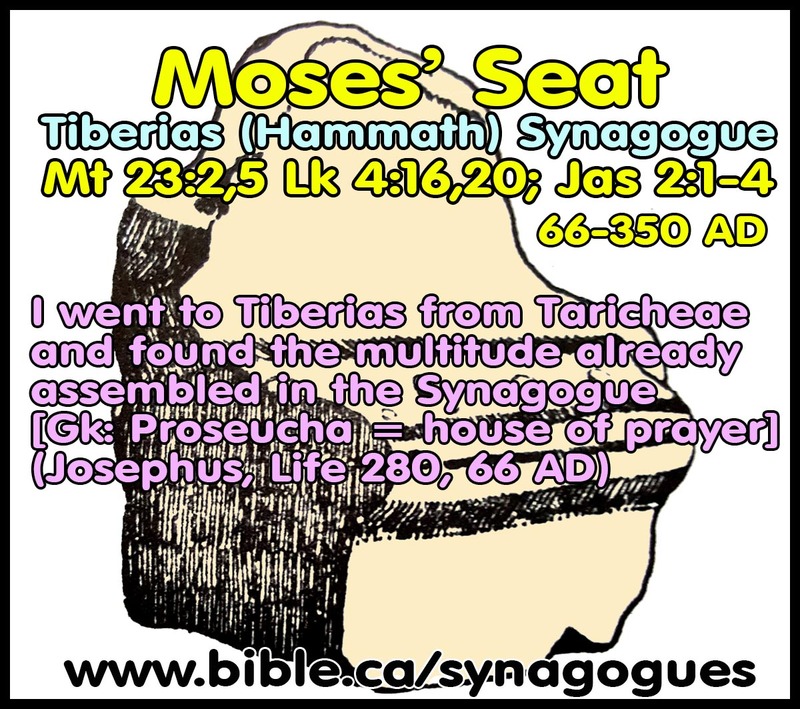 f. In the context of Josephus, the Jewish population in the city of Tiberias were about to be attacked by the Romans in 66 AD. g. This “civic meeting” therefore was not open to the general public but to the Jews alone. 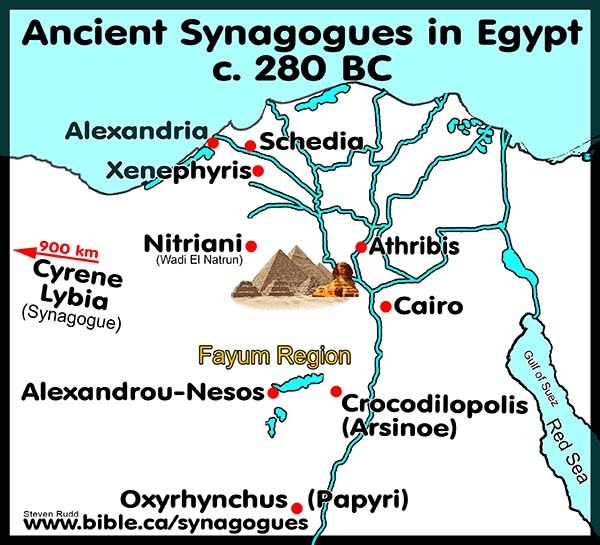 h. Synagogues enjoyed a type of “sanctuary status” and “asylum” that were “no-go” zones for non-Jews. 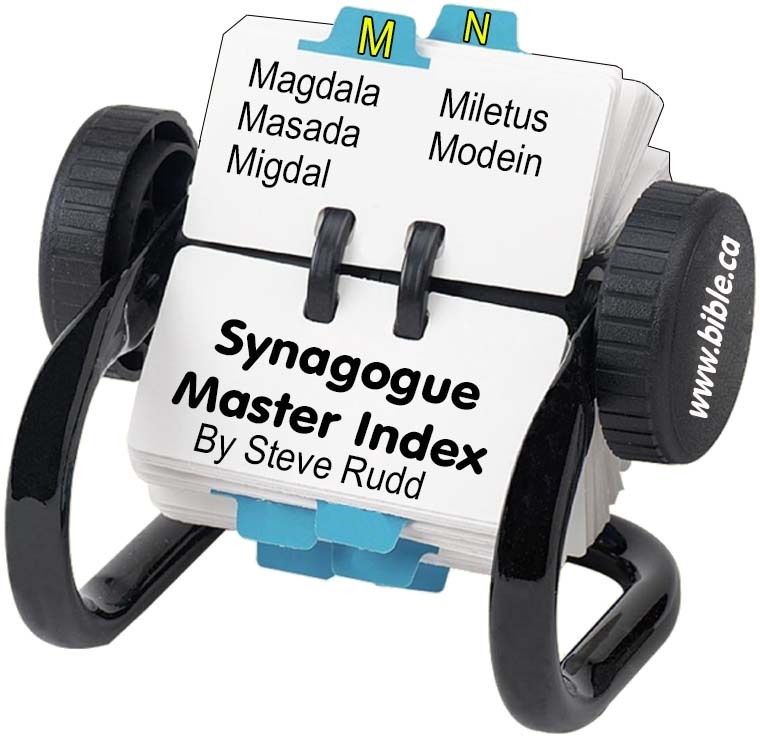 Meeting in the Synagogue therefore under the circumstances was proper and predicable. 1. An example of one of these civic meetings in the church was feeding of the widows in Acts 6.
b. A civic, non-religious meeting was called and seven spiritual men were appointed. 2. In Acts 6, the church was directly involved in providing a food bank for the needy poor widows only. a. In 1 Timothy 5:3–16, Paul provided very specific and restrictive conditions that the church treasury could be used for benevolence in distribution of food to Christian Widows on “the list”. a. A large portion of the discussion is about repairing the church building, benevolence for sick members, budgetary matters, etc. b. 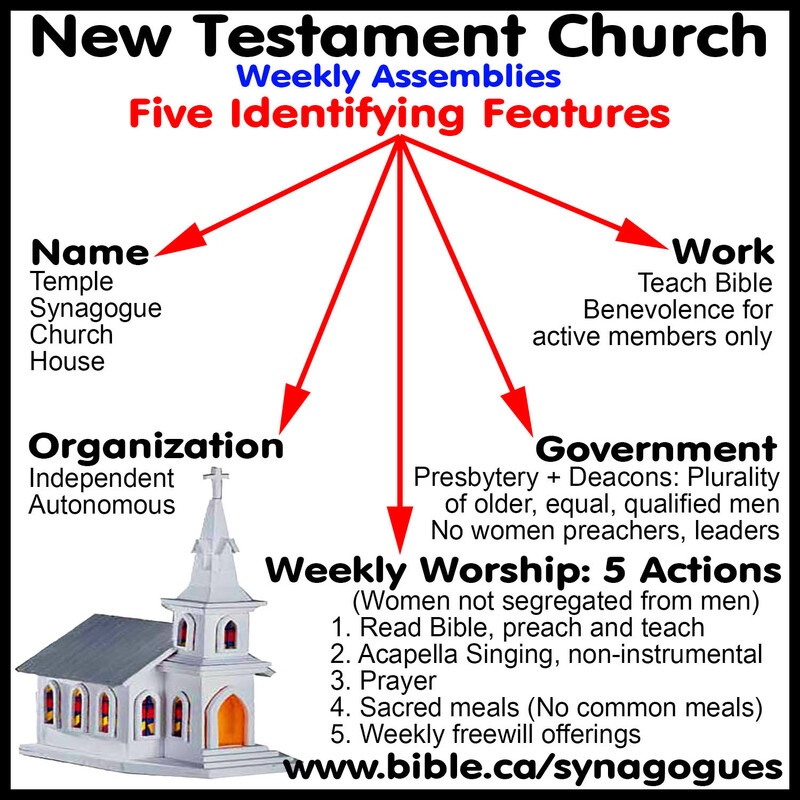 Following the pattern exactly, of the Ancient civic meeting at Tiberias, persecution from hostile governments is discussed in congregational meetings like changes in the tax code, removal of charity status for income tax purposes, recent decrees by hostile Sharia law governments that they must either convert or die. c. If a government suddenly outlaws Christianity or church buildings, the entire congregation would gather in a “civic” meeting to openly discuss what course of action to take. This is exactly what the Jews did at Tiberias in 67 AD. 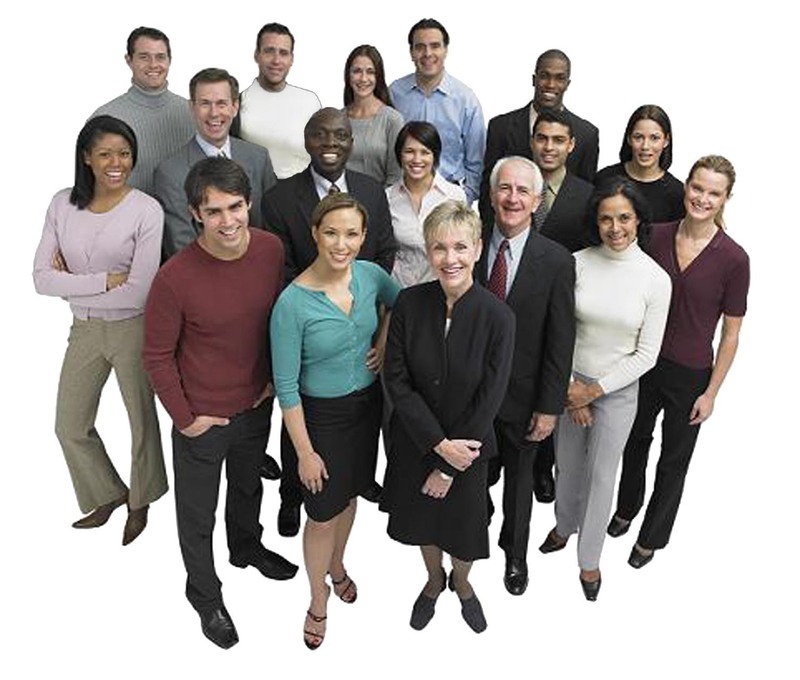 Master introduction: Summary overview is the place to start to tie it all together. 1. 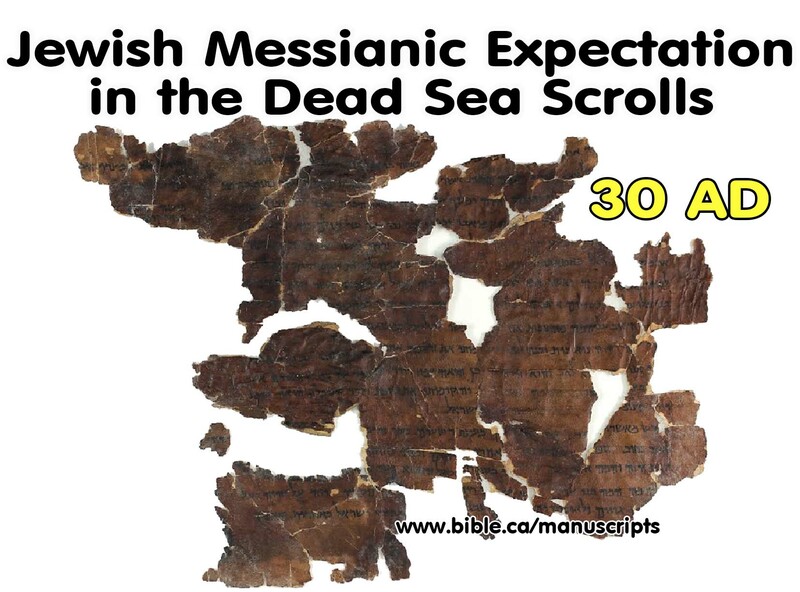 First Century Jewish Messianic Expectation: As witnessed in the Dead Sea scrolls. 2. 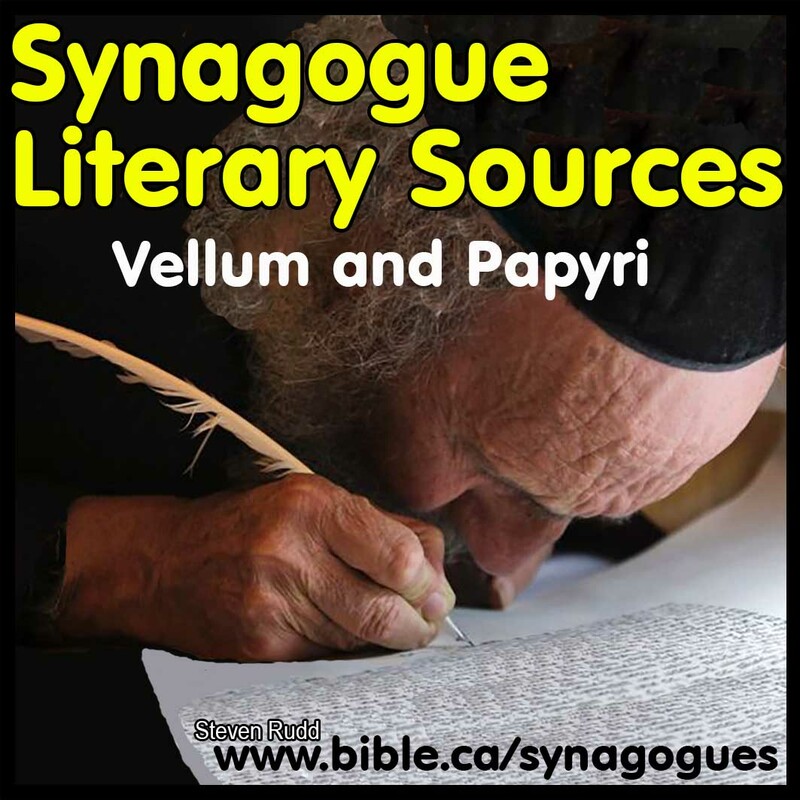 Looking for the wrong thing: Mistaken Jewish ideas of the Messiah in 30 AD. 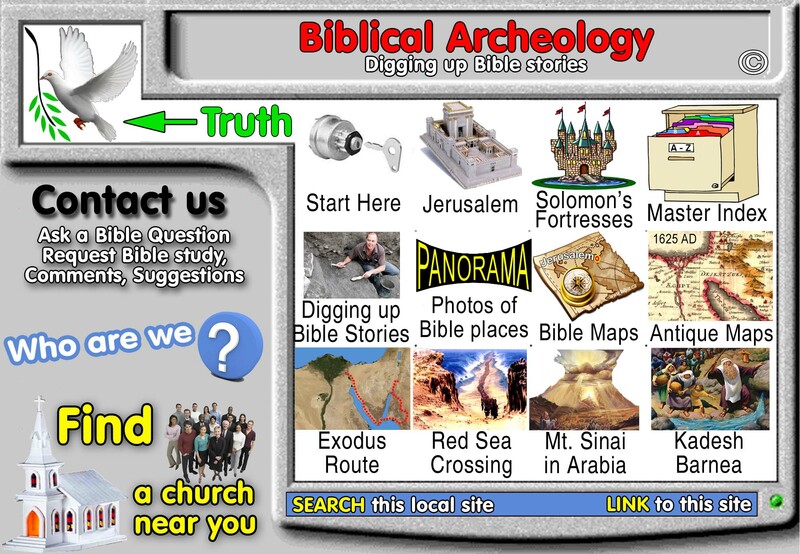 Attend a church you can read about in the Bible: Click here to find a church near you. 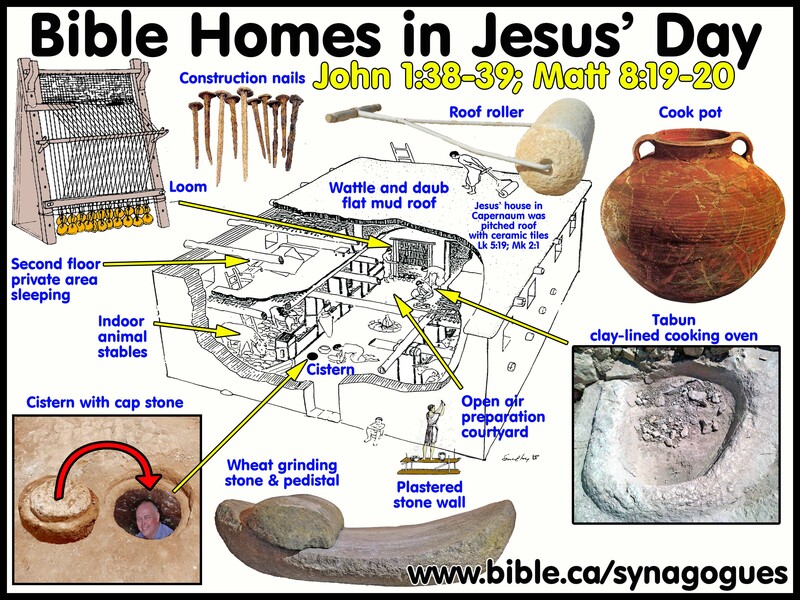 Jesus your messiah is waiting for you to come home! 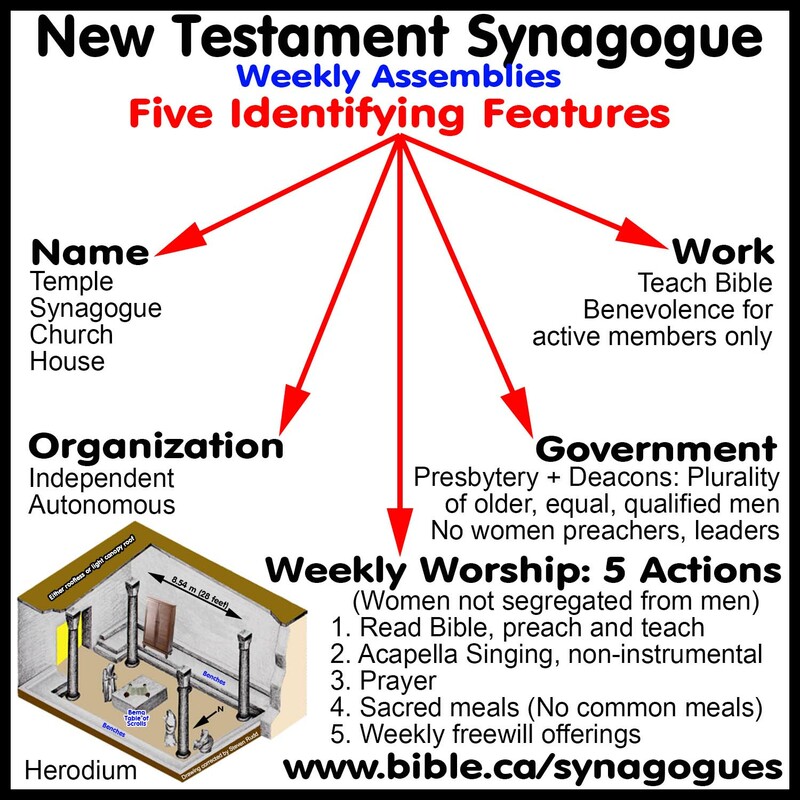 Why not worship with a first century New Testament church near you, that has the same look and feel as the Jewish Synagogue in your own home town. 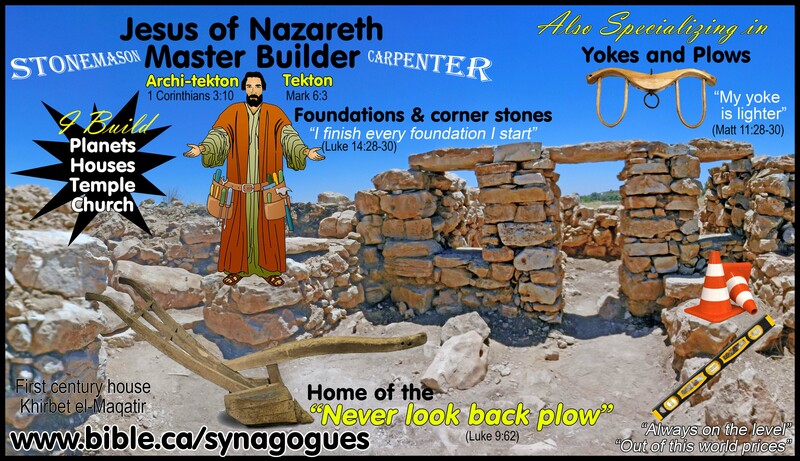 As a Jew, you will find the transition as easy today as it was for the tens of thousands of your forefathers living in Jerusalem 2000 years ago when they believed in Jesus the Nazarene (the branch) as their messiah. It’s time to come home! Click here to find a church near you. By Steve Rudd: Contact the author for comments, input or corrections.